CMH Datcentre Durban is your one-stop shop when it comes to car service. We have a full workshop facility and constantly rank above national average in terms of customer satisfaction. 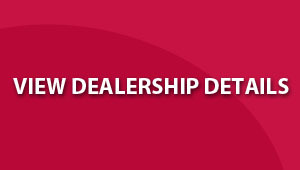 All of our mechanics are Nissan Master Technicians and we used genuine Nissan parts on your vehicle.